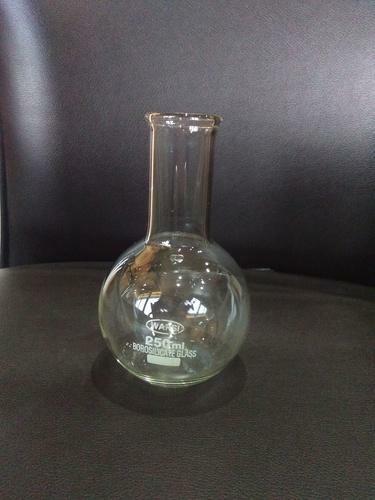 Being the renowned organizations in the industry, we are highly engaged in offering a unique range of Flat Bottom Flask. These flasks are manufactured from basic material and advanced technology in flat shape as per clients’ demands. Our provided flasks are highly demanded in the market due to their fine measurement and flawless finish. These provided flasks are available in different sizes and specifications for our esteemed patrons to choose.